Functional vegetable peeler from the STAND-UPZ series by STEEL-FUNCTION. 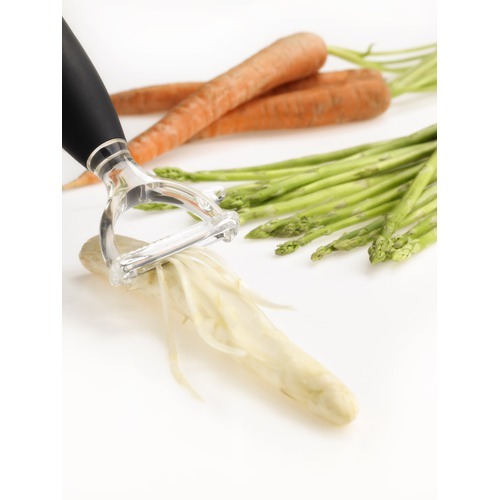 This vegetable peeler has a silicone handle, which gives you a good grip - even with wet hands. The products in the STAND-UPZ series, has been designed so they stand up. This means you avoid spilling on the table while cooking. Smart. 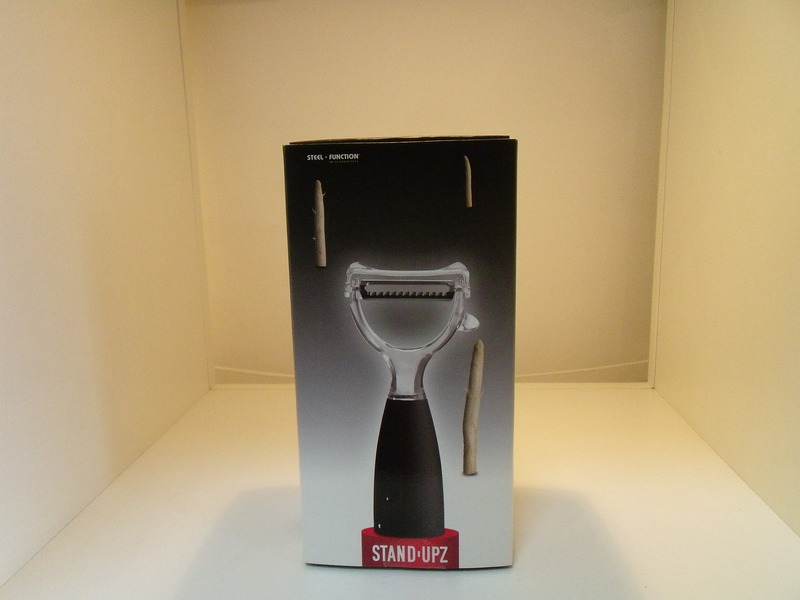 STAND UPZ "Y" PELLER BLACK - £14.95 STAND UPZ "Y" PELLER RED - £14.95 Qty: 2 In-stock.